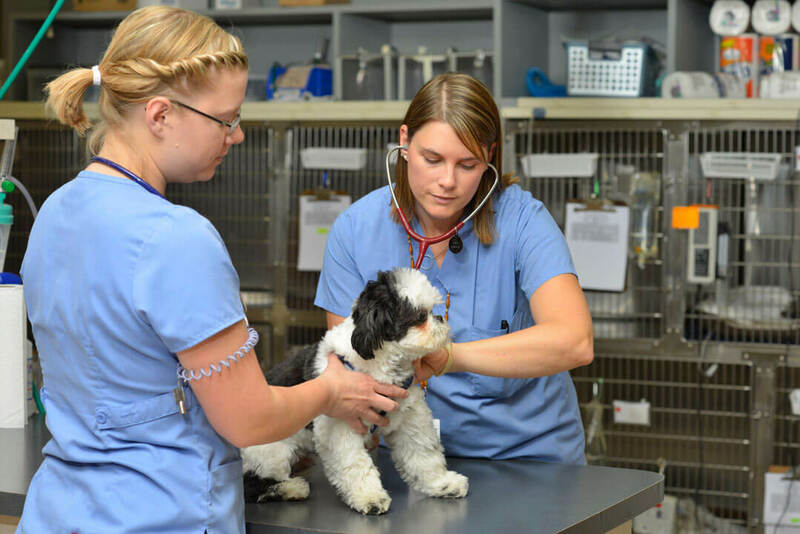 We offer the most advanced veterinary medicine, focusing on the care and well-being of pets and collaborating with family veterinarians. 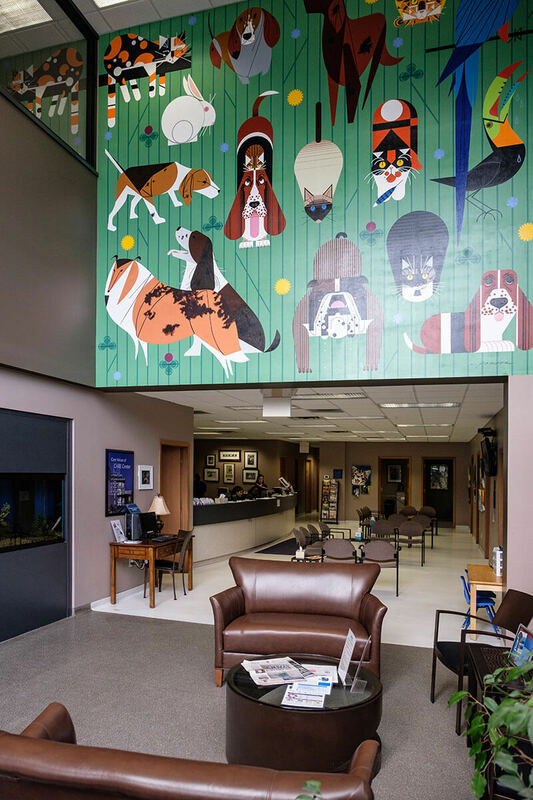 Care Center dedicates itself to recognizing the sanctity of the human-animal bond. 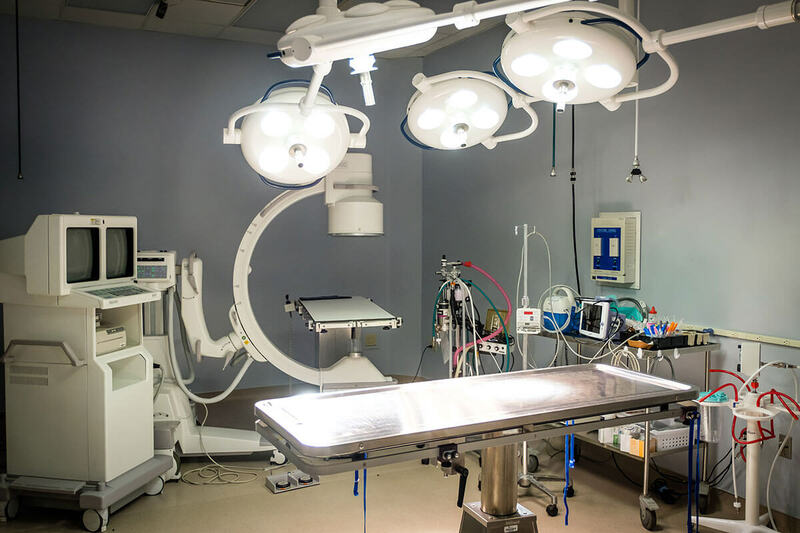 We work towards this by creating a state-of-the-art facility that is recognized as the leader in veterinary medicine in the region. 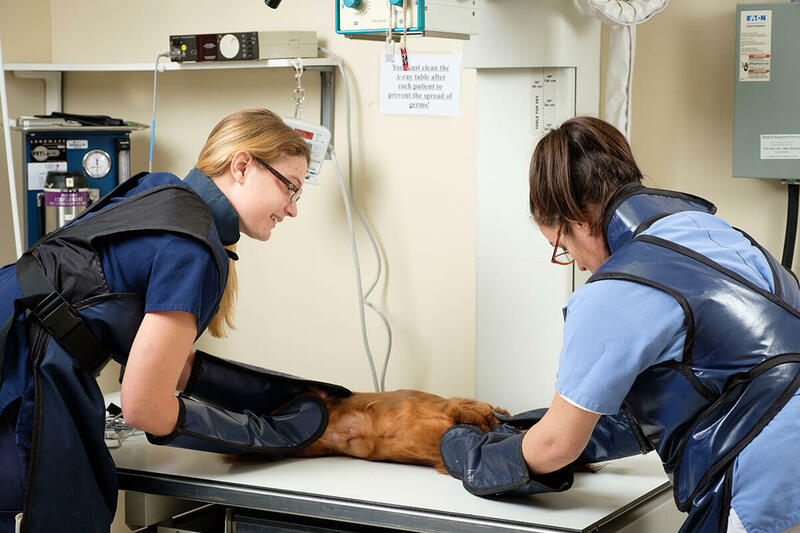 Our success is achieved by providing rewarding careers to all of our staff members, and by being a compassionate, competent and ever-present resource for our referring community and pet owners. Above all we achieve our goals best collectively, and no one person or department is more important than Care Center as a whole. This is how and why Care Center came to be, and we invite anyone who shares this vision to become a part of our success. The Care Center’s core values of patient care, communication, respect, teamwork and integrity form the foundation from which we work. 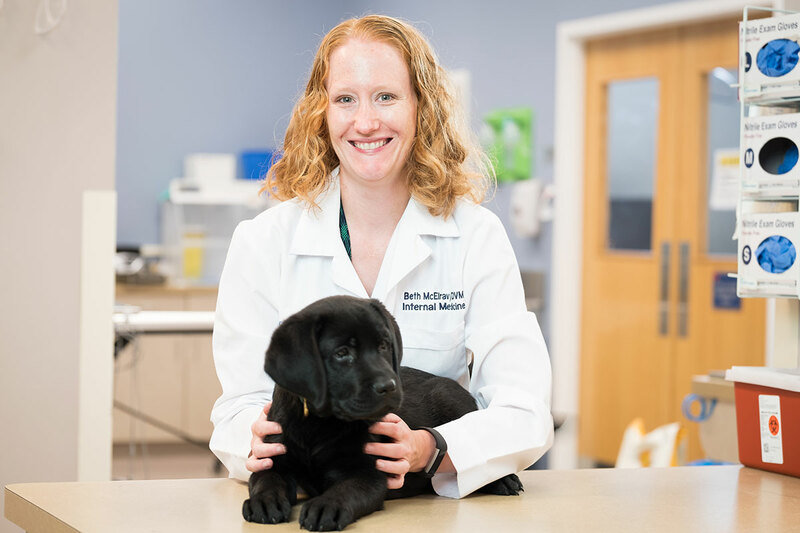 Each and every staff member is unconditionally committed to our vision of providing the highest level of compassionate veterinary care. 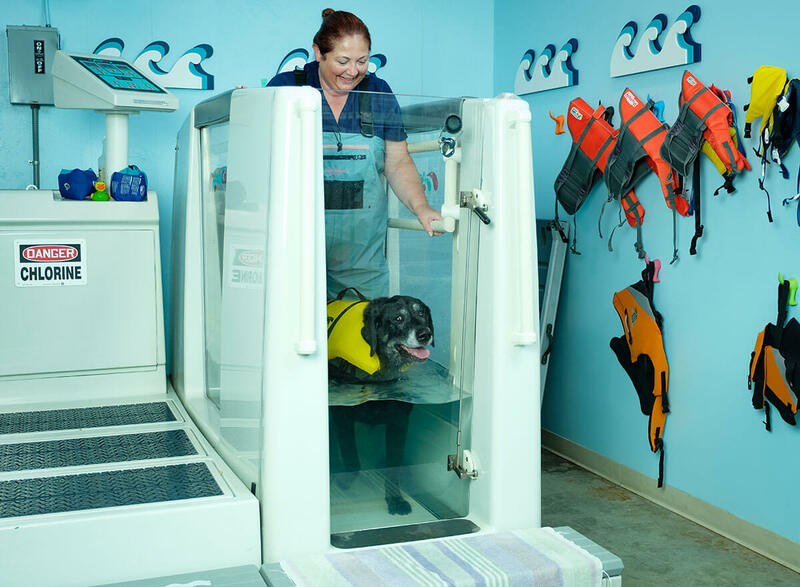 We understand the special role a pet plays in your family and we will treat your pet as we would our own. 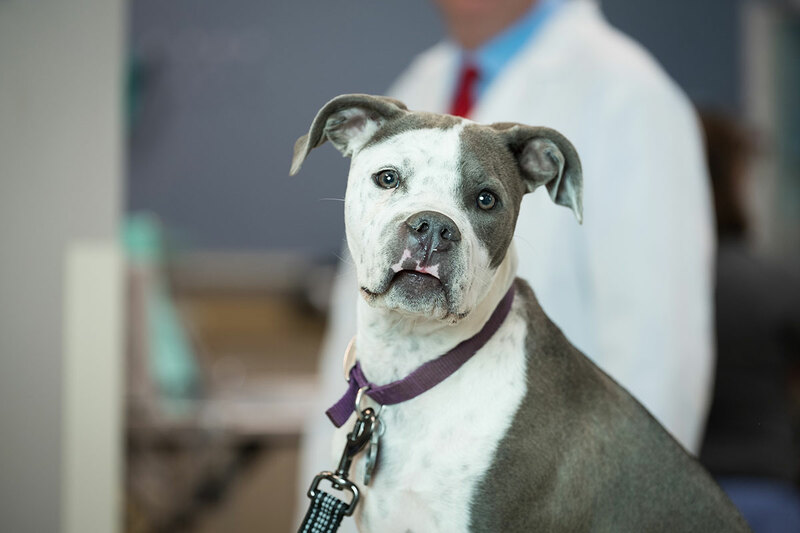 We will advocate the best care for our patients and advise our clients and referring veterinarians in a timely and respectful manner. 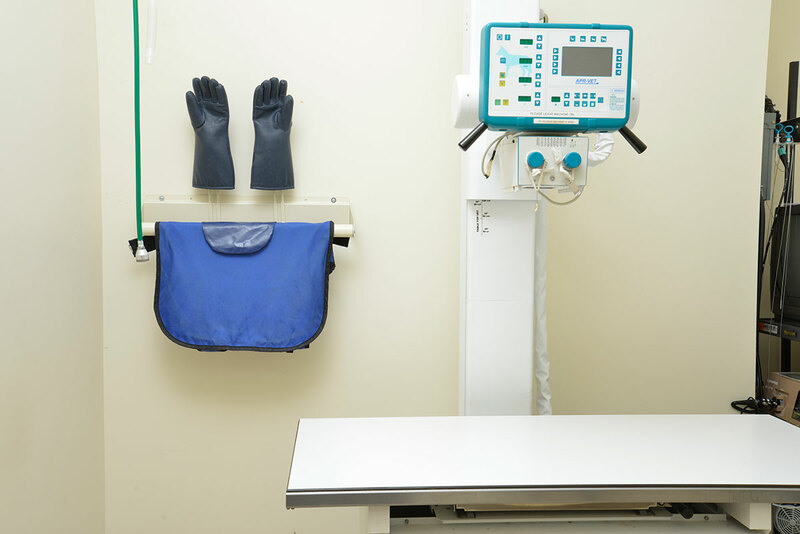 We will maintain a happy and safe hospital environment based upon mutual respect, openness, genuine care, concern and empathy towards each other. 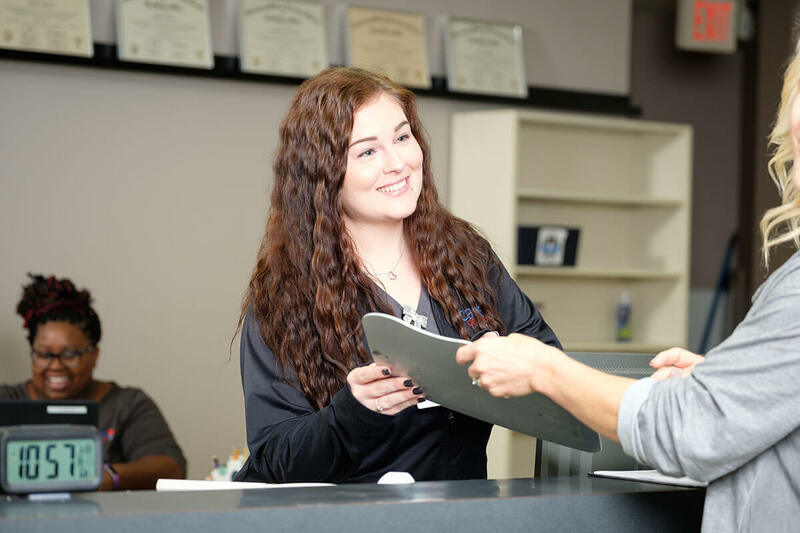 We will deliver extraordinary client service by creating and nurturing relationships where clients are recognized, respected, educated, cared about and cared for. We are dedicated to improving both the lives of the animals we serve and the lives of the people who love them. 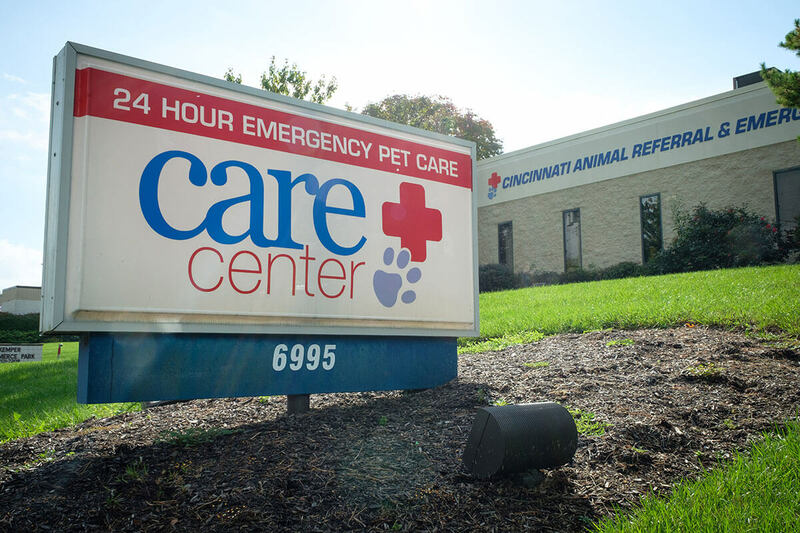 For nearly two decades, Care Center has proudly offered compassionate pet care to the Tri-State region. 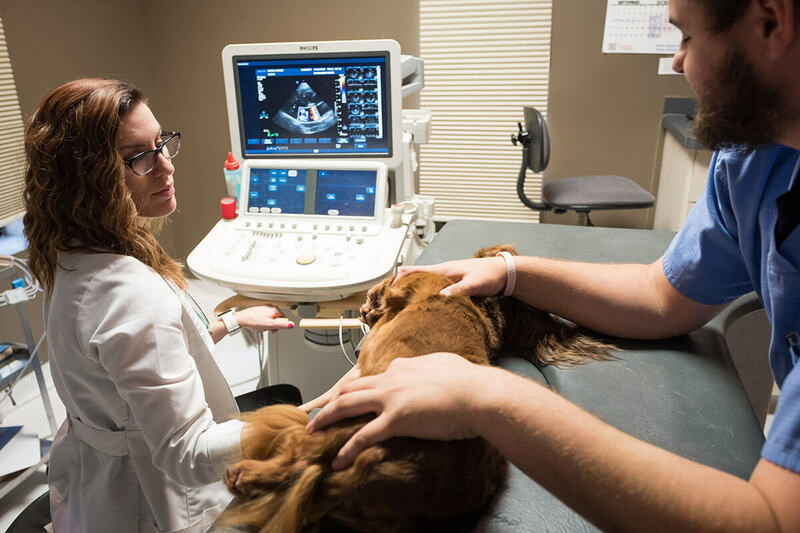 We’ve grown into two locations to better serve our hometown communities, but there’s one thing we’ll never outgrow—our commitment to companion animals and the people who consider them family. 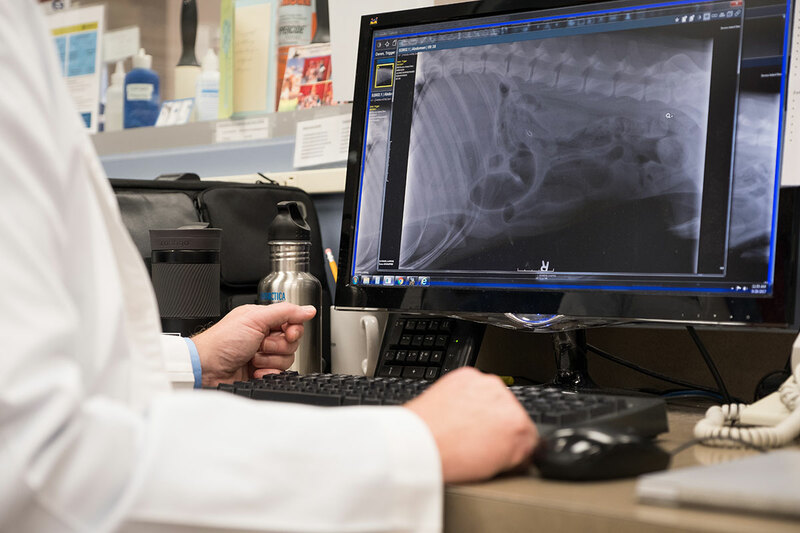 We are dedicated to advanced treatments and quality animal health care, and we work every day to be the ones you turn to when your pet needs extra loving care. 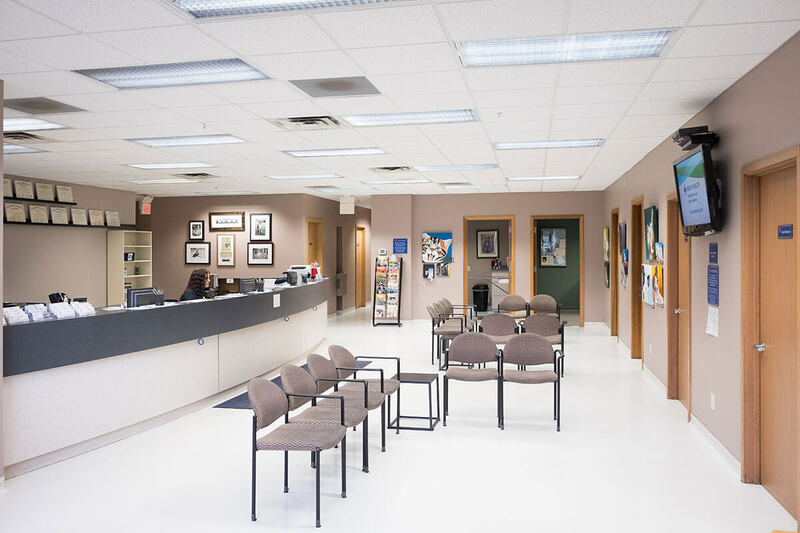 After working together in an after-hours emergency care facility that closed at 8am, Dr. Daniel Carey, Dr. Douglas Hoffman and Dr. Sharmila Ruparel knew that the referring community and general public had a need for a 24-hour veterinary hospital that housed not only emergency, but other specialties as well. 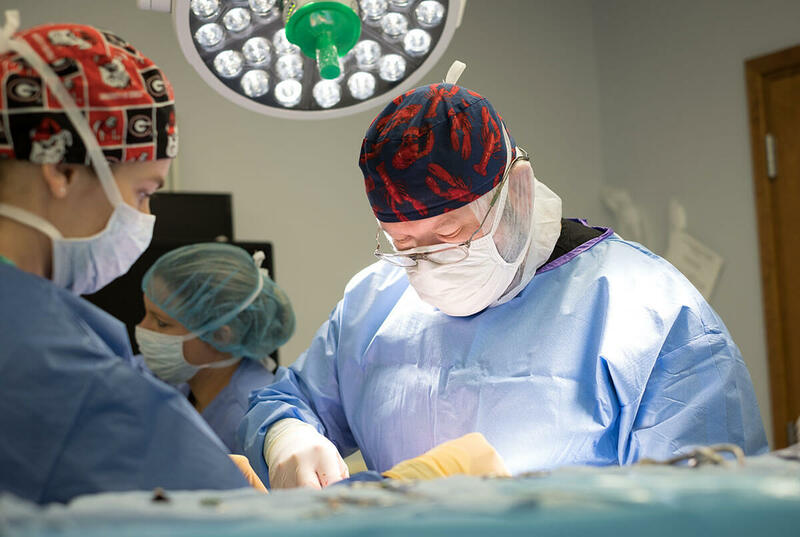 A call to Dr. Hoffman's former classmate and Cincinnati native, Dr. Michele Muldoon, brought a board-certified surgeon to the Care Center and the four partners opened in December of 2000, as the only 24-hour emergency and critical care referral practice in the Tri-state area. 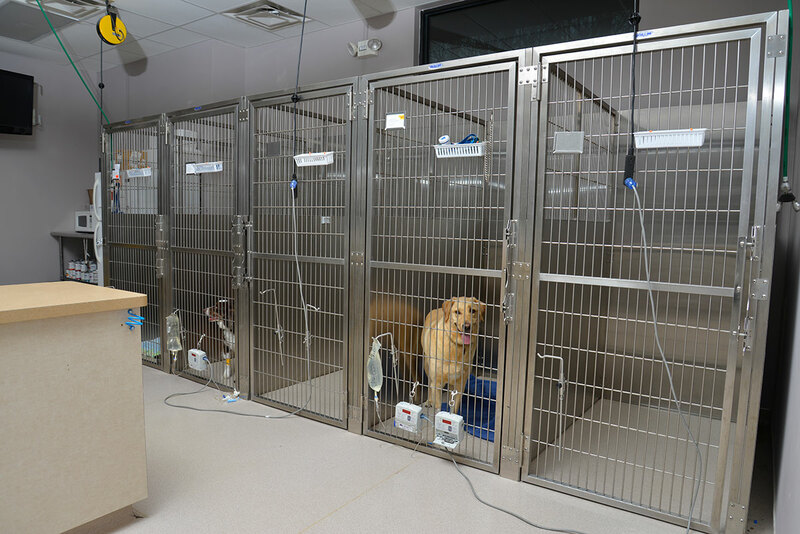 As Care Center added specialists and ER doctors, veterinarians from further and further away started sending patients to us. 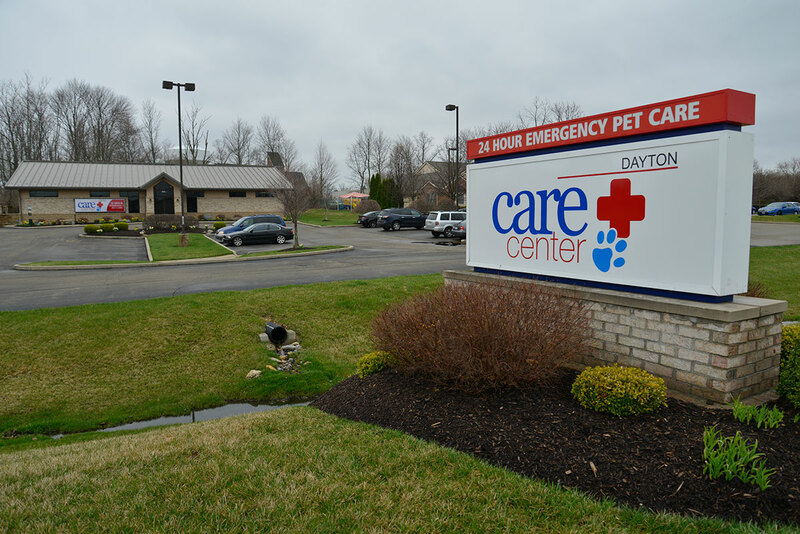 Dayton was quickly becoming a major source of referrals for Cincinnati, so in 2008, we opened the Dayton Care Center as a 24-hour emergency and critical care satellite. Care Center’s founders took an exciting step to expand our network and resources within veterinary medicine. 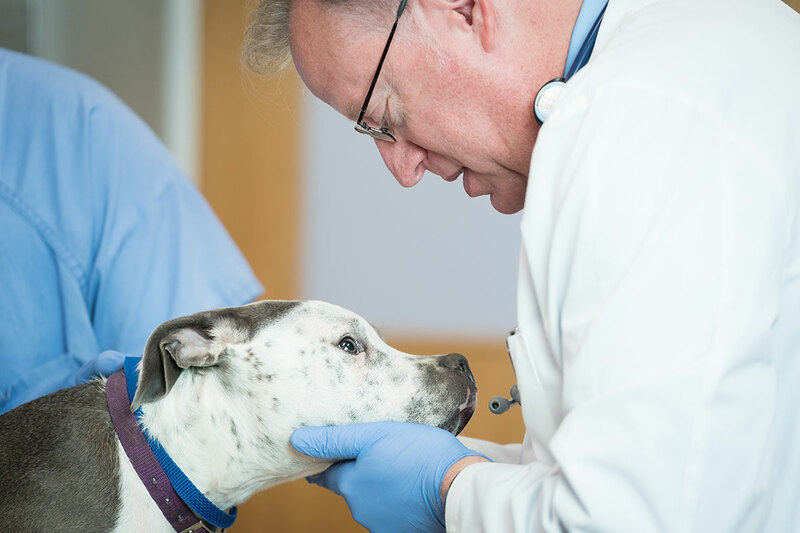 In 2015 Care Center joined forces with Compassion First Pet Hospitals. 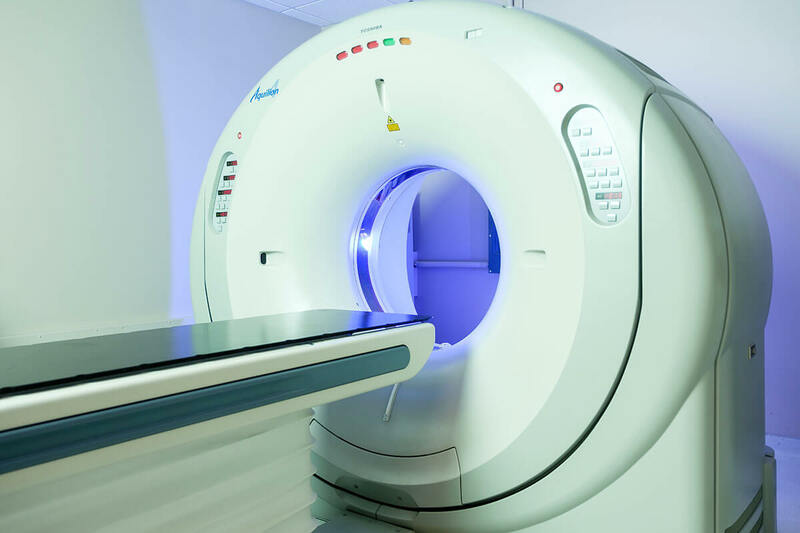 This affiliation gives us the opportunity to share best practices, embrace new technologies, offer new and advanced treatment offerings. 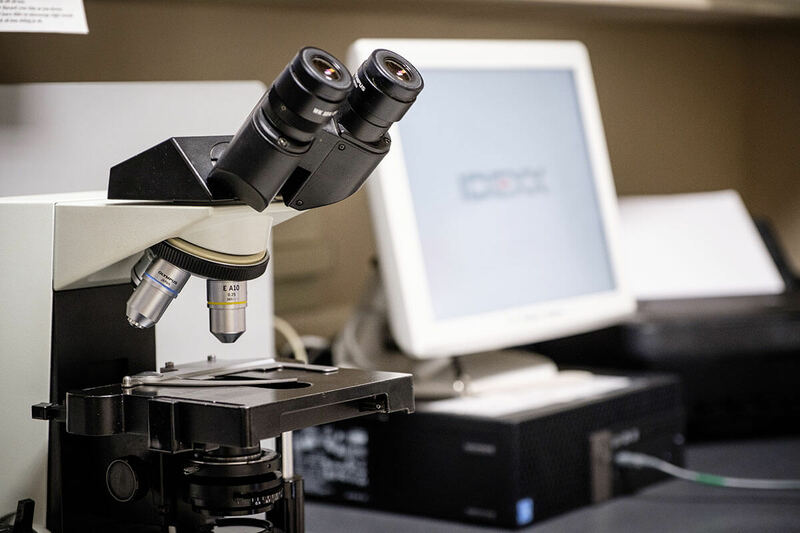 We will always look for new and improved ways to bring the highest quality of medicine and service to the Tri-state area. 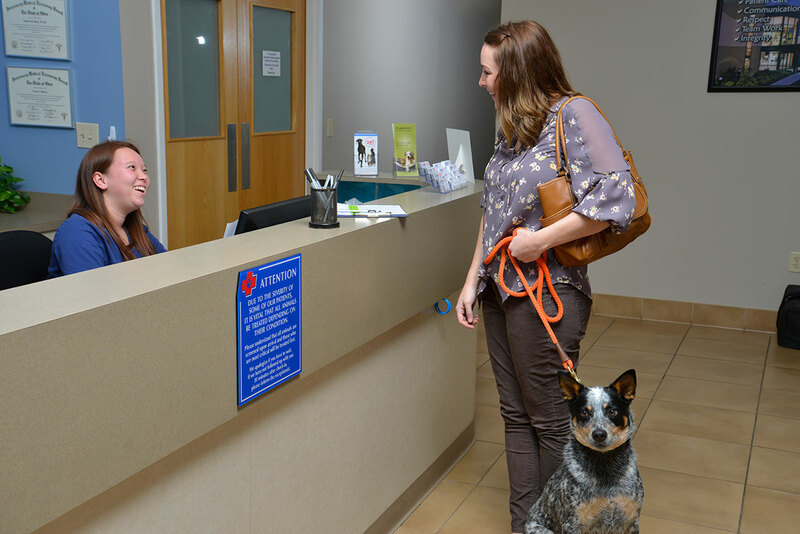 Everyone here is dedicated to treating patients, clients and referring veterinarians with a personal touch. We’re grateful for the support we’ve received through the years, and look forward to serving the Cincinnati/Dayton markets—and possible future markets—for many years to come. 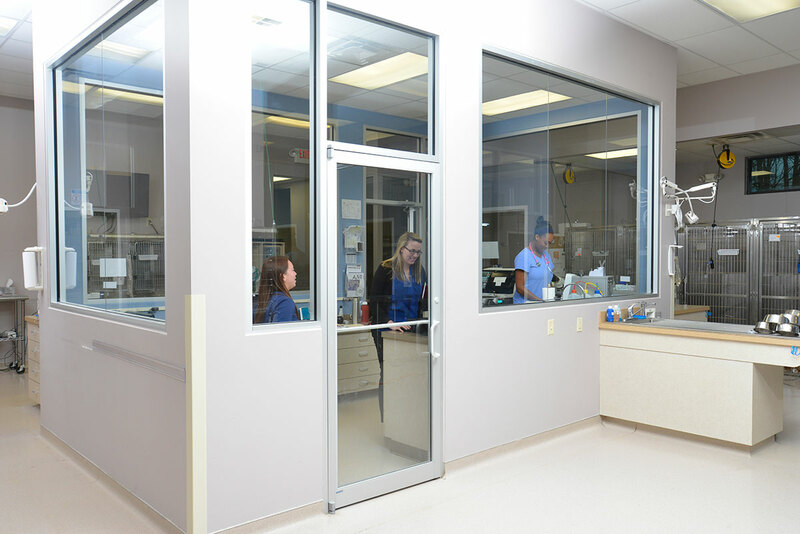 Relentless in our dedication to excellence, Care Center well-received by referring veterinarians and pet parents, outgrew the 6,800 square-foot facility. Care Center remodeled adding 14,000 square feet to the current facility. 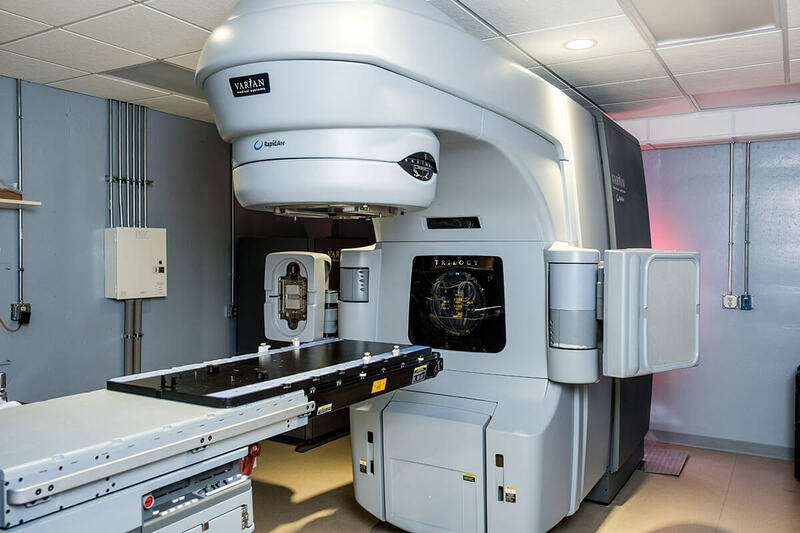 This provided space for advanced treatment and imaging modalities, including CT scans and radiation oncology, doubling Care Center’s capacity to treat sick patients. This was all done while remaining open 24-hours a day. That’s Care Center dedication! 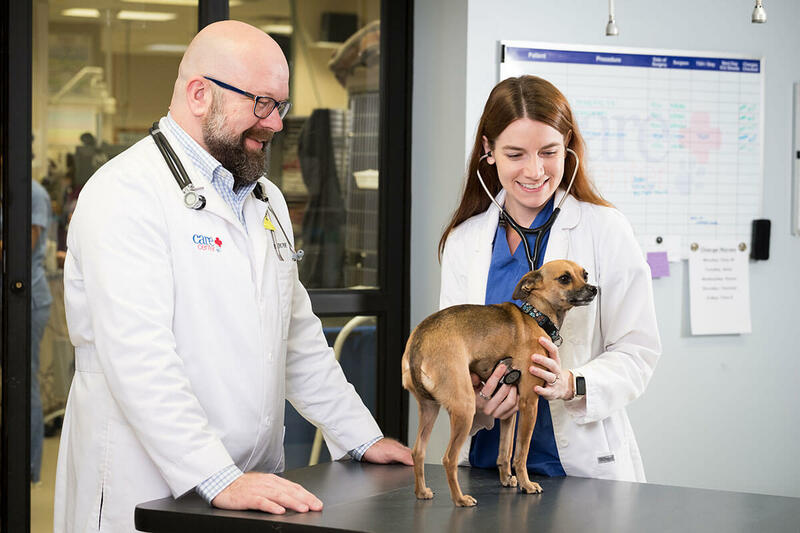 In 2014, as part of our ongoing commitment to provide the highest quality of care and service Care Center became accredited by the American Animal Hospital Association (AAHA) in both our Cincinnati and Dayton facilities. 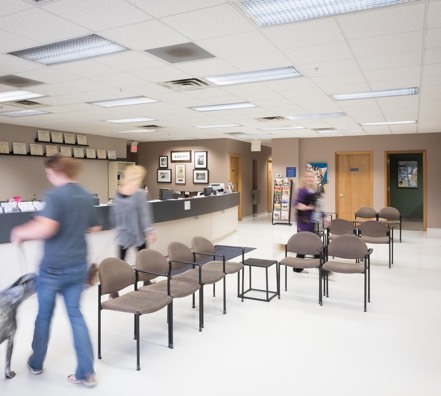 Receiving both the Traditional and Referral accreditations for emergency and specialty care. 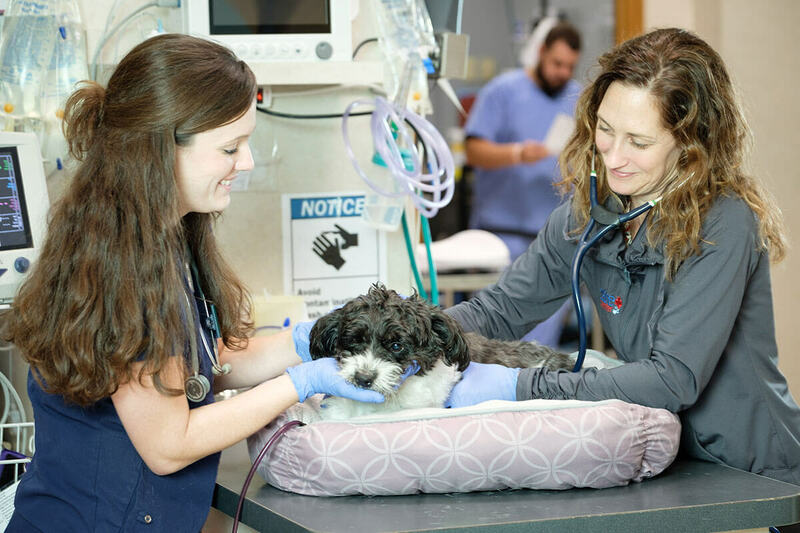 Our Dayton location was established in 2008, and through the years our team has proudly cared for thousands of pets in this AAHA accredited hospital. 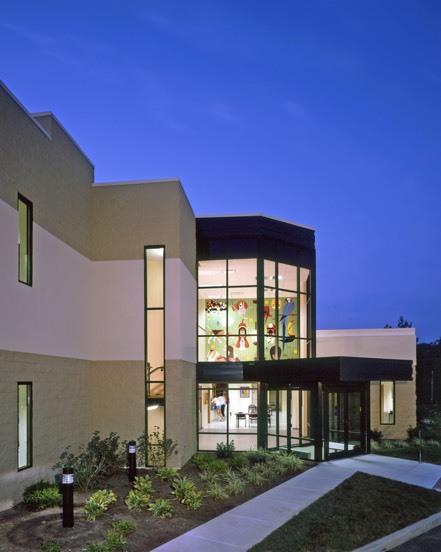 The 8,000 square foot facility is home to 24-hour Emergency Care, Internal Medicine and Cardiology. 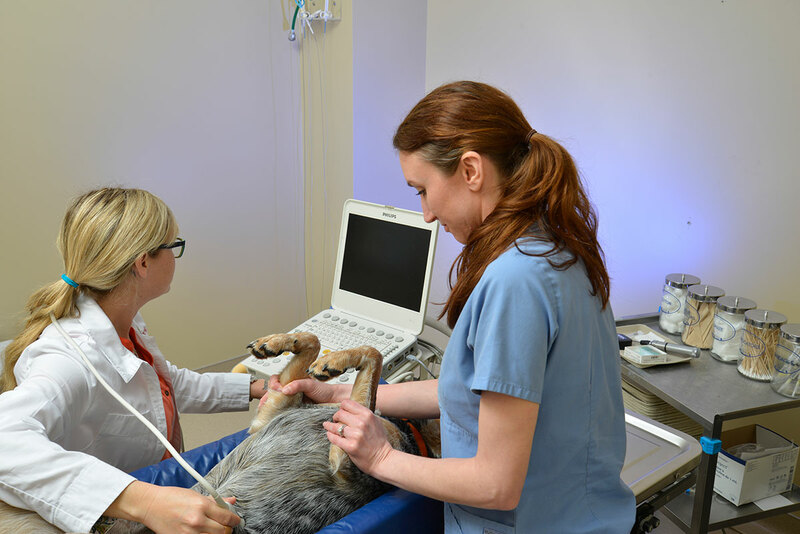 When your pet requires emergency or specialty care, you both feel the stress. 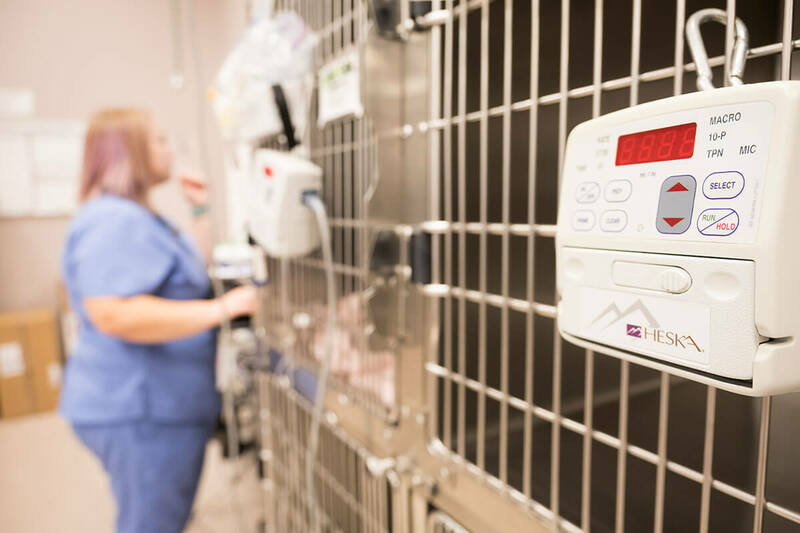 We’re passionate about helping you feel comfortable that you’ve chosen the best hospital for your pet’s comfort and treatment. 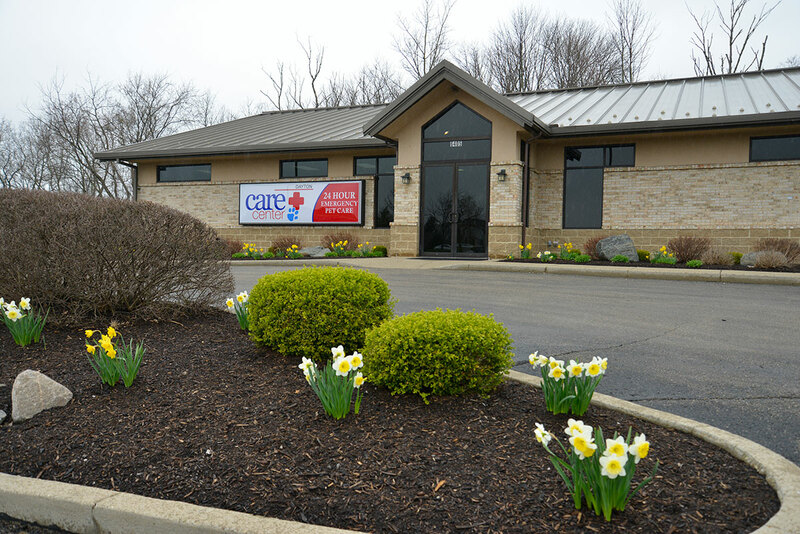 Care Center hospitals in both Cincinnati and Dayton are specially designed for needs associated with 24-hour care. 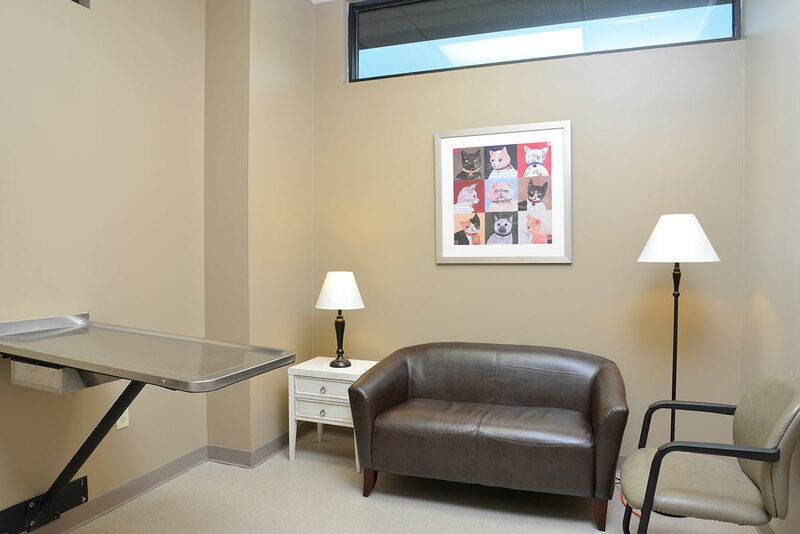 Space, light, comfort and function were all considered in our construction plans, creating a facility that benefits our patients, clients and staff. If you need anything while visiting one of our hospitals, please don’t be shy about letting us know. 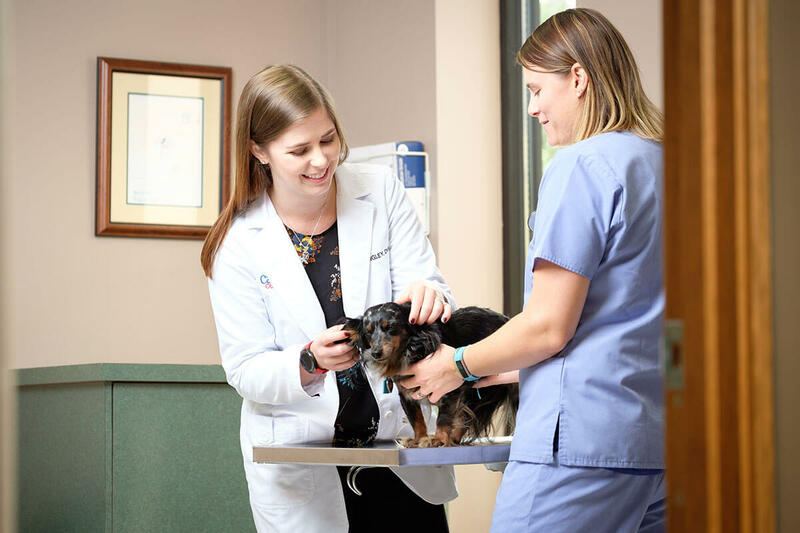 Nothing makes us happier than hearing that you and your pet have had a positive experience and felt supported by our doctors, specialists and staff. The opportunity to help you and your beloved pet is why we’re excited to come to work every day!